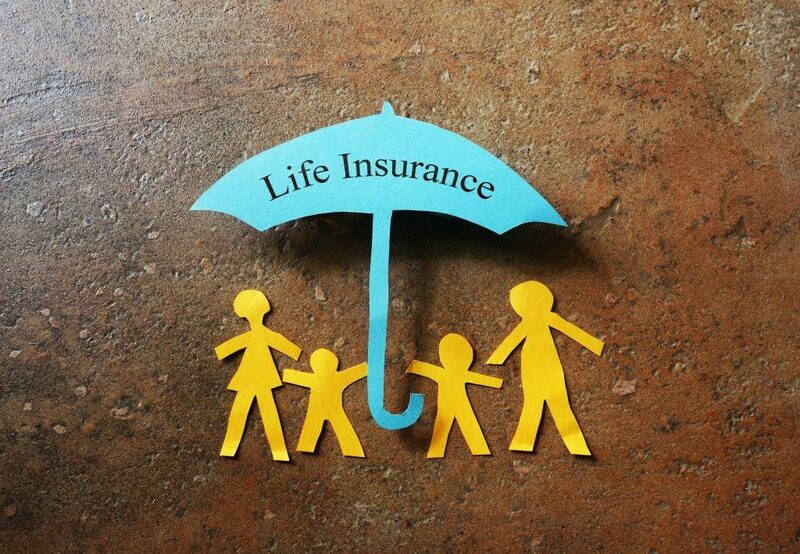 A majority of individuals think that life insurance is only useful for providing financial benefits to those they left behind when they pass away. However, many of them don’t realize that they could also use their life insurance now and not only after their death. Select life insurance plans could be utilized for generating extra income streams from the plan holder, which is handy during retirement. In this light, here’s how you can use certain life insurance policies, which could serve as extra income in retirement. A whole life insurance plan stays in effect until your death or until you cancel it, while a term life insurance plan will only remain in effect from five to 30 years, depending on your specific term. While whole life is more costly than term life because of higher premiums, you’ll be able to build cash value with a whole life insurance plan that you could withdraw from or borrow against in the future. 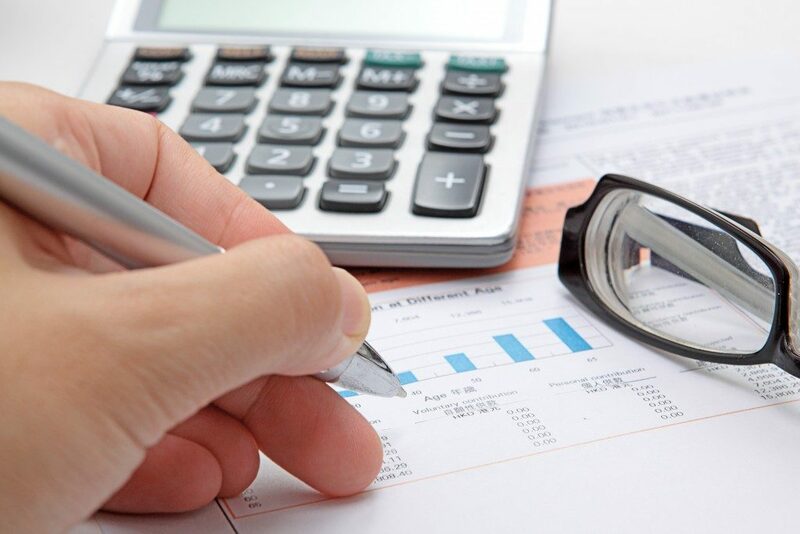 Depending on your policy’s terms, you may likewise earn tax-deferred dividends or interest. In general, you could borrow from your whole life plan up to the cash value you’ve built up without taxes, and you also won’t pay taxes on any dividends you’re receiving unless they are higher than the total of premiums that you have already paid. It’s vital that you pay close attention to how much you’re borrowing, though, so you can still take advantage of your policy as a steady income stream when you retire. In addition, you also won’t need to repay loans you borrowed against your cash value, but take note that if you have an outstanding loan balance, it will decrease the death benefits from your life insurance plan that your beneficiaries in Sandy will get upon your death. This is another kind of permanent life insurance coverage, but it functions differently from whole life plan coverage. While you can still earn cash value according to how much interest you’ve earned from your premiums, you can adjust the amount of your premium according to your specific situation. Likewise, you can reduce or increase the death benefits whenever you need to and utilize the interest in paying off your premiums. This type of life insurance can be appealing to retirees since aside from accruing cash value, it also involves an investment component. A portion of the amount you pay in your insurance premiums will go towards the cost of your policy and the rest will be invested in an investment account of your choosing. The performances of those investments will determine your returns. You can also borrow from your cash value without paying taxes up to the amount that your withdrawals exceed the amount you have paid. However, returns are not guaranteed. Crafting a well-planned retirement plan starts with knowing all about the investment and savings options available to you. If you have not considered how a life insurance policy can fit into your overall retirement strategy, you might be missing out a potentially solid and valuable income stream.